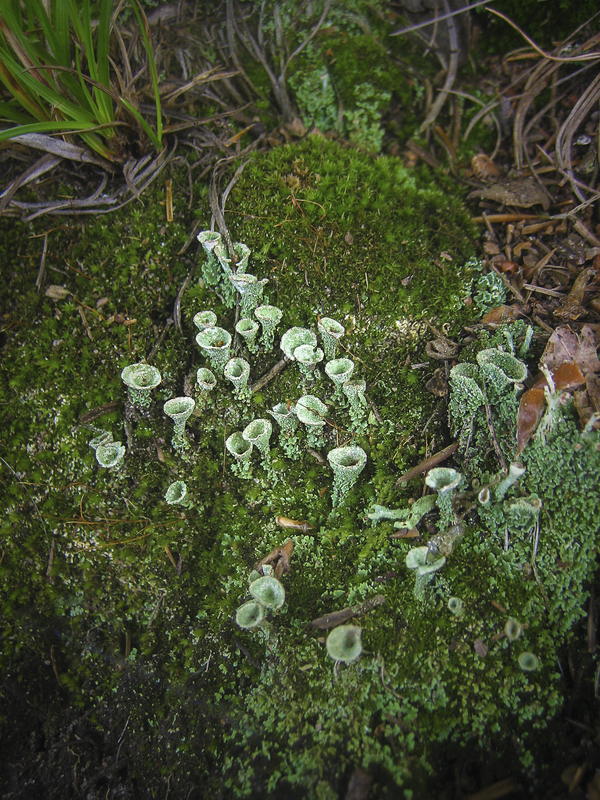 These are some tiny trumpet lichen (Cladonia fimbriata) that I saw on a recent trip to Northern Wisconsin. I’ve visited the area many times before and had never noticed them. 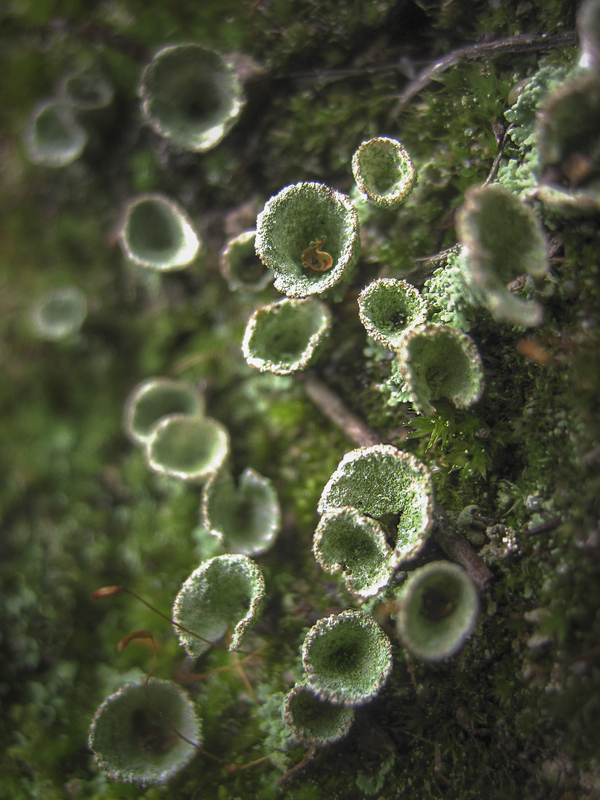 They weren’t as abundant as the tree lichen you see everywhere, and are apparently more common in the Northwest. The first picture gives a good idea of their size and shows the entirety of the colony I photographed. Most of the pictures show the trumpets in full bloom, but one (the fourth) looks like skinny green fingers and shows the baby trumpets before they’ve opened up. 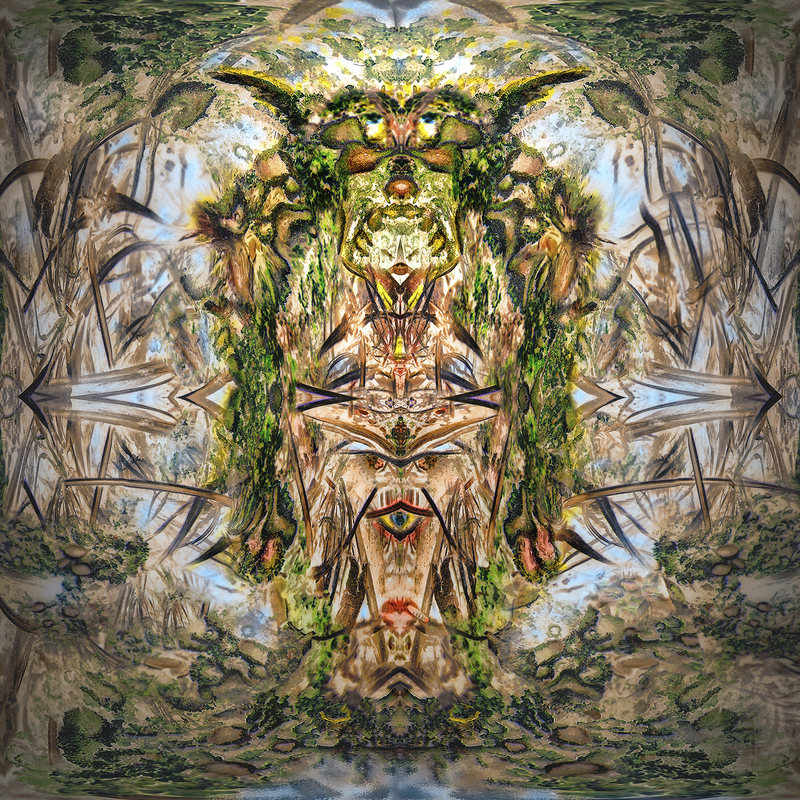 The last two are psychedelic variations on the third-to-last photo. They may or may not be what you want, but they might make a nice Halloween theme. There’s a little “face” close to the center of image h and you can even play “spot the face” in image i! I believe this and the previous series I sent you (sunflowers) are the only extended series I have, but I can look for other pictures I’ve taken of plants and try to send them as well. Last one! Oooh, spooky, kids, spooooooky!!! 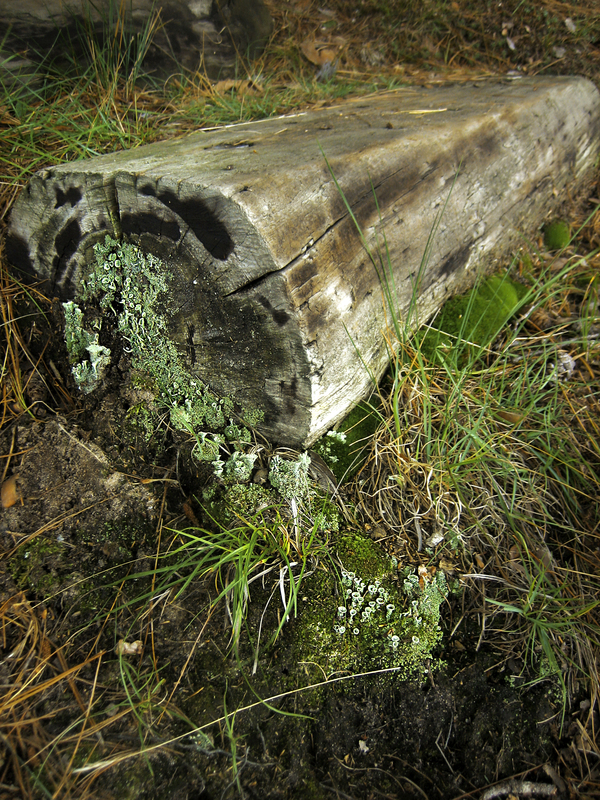 This entry was written by whyevolutionistrue and posted on November 18, 2018 at 7:30 am and filed under photography, plants. Bookmark the permalink. Follow any comments here with the RSS feed for this post. Both comments and trackbacks are currently closed. Very interesting! I especially like your art. Keep ’em coming! I seem to remember seeing these little gems when I lived in Michigan. Thank you very much! I often forget to express my appreciation of the wildlife photos, but I enjoy looking at each thread, and admire the talent and dedication of the photographers. More please. 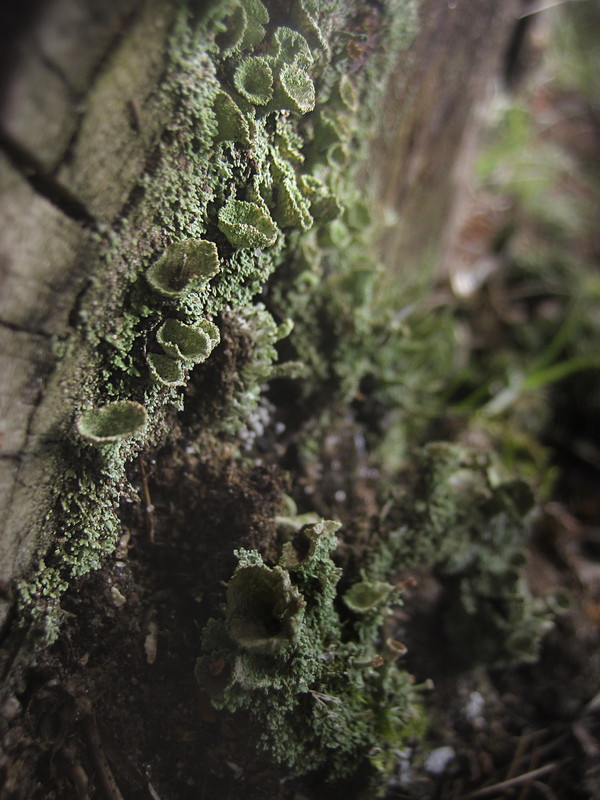 Very lovely lichen pictures, thanks for sharing them with us. 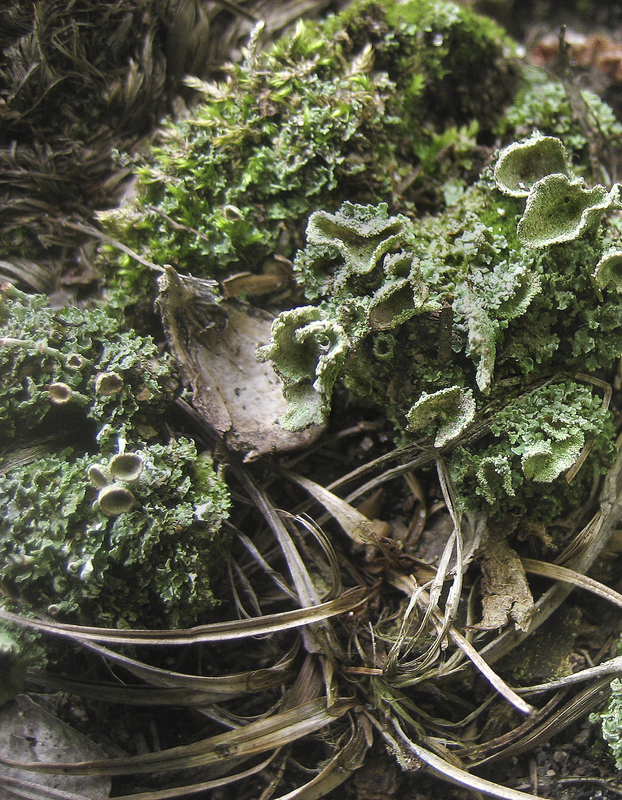 I had a dog once that used to love lichen. 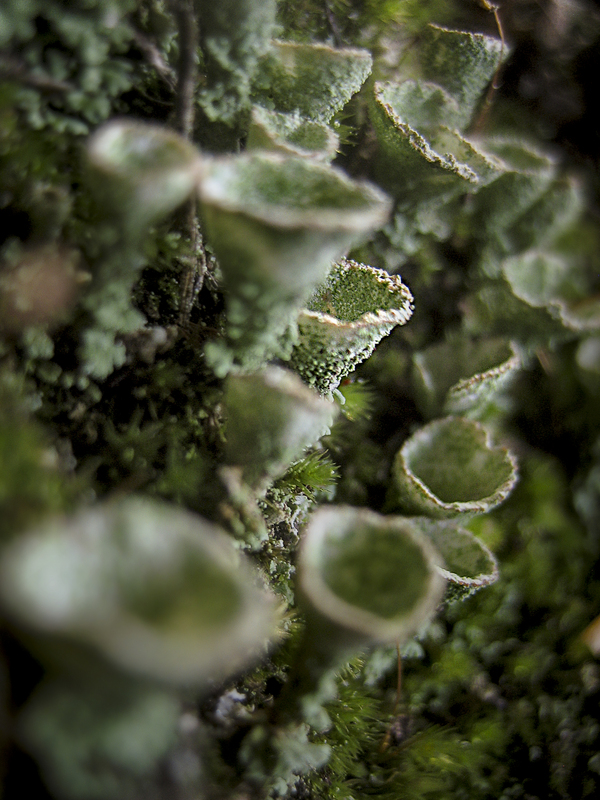 We used to say, “DeeDee loves lickin’ lichen”. I don’t know what it was that she liked. 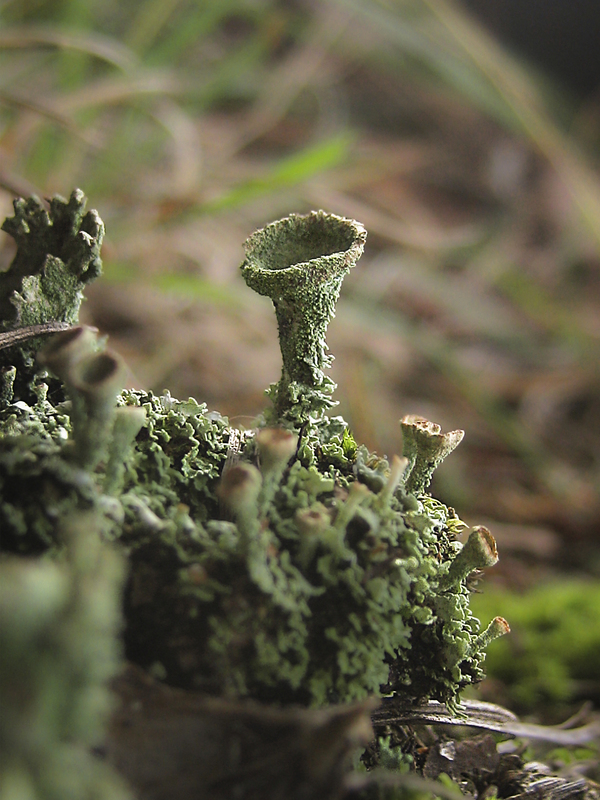 I’ve seen this trumpet lichen before…didn’t know the name. 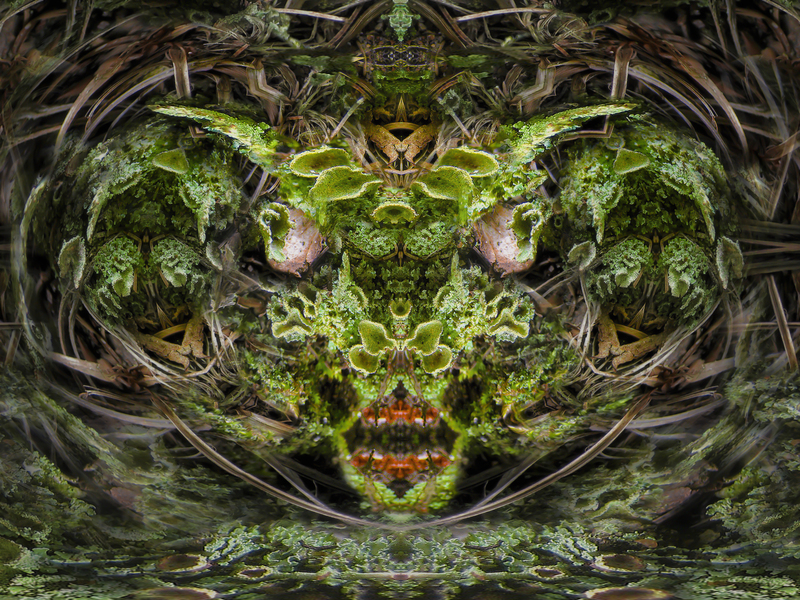 The animal photos often include eyes or legs or something recognizable as being like us. 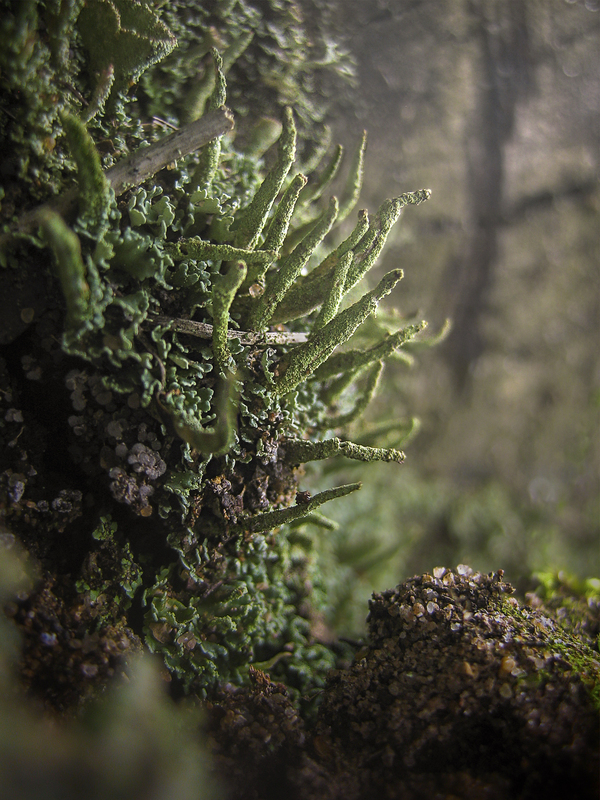 With plants and fungi that’s harder to do – and yet these “alien” creatures are far more closely related to us than anything from even Mars would be. That always freaks me out a little.